You did such an incredible job on this, Yami! The video was perfect and you have such creative ideas for those products. Yami! The video was awesome and I got several great ideas for shopping at Dollar Tree. 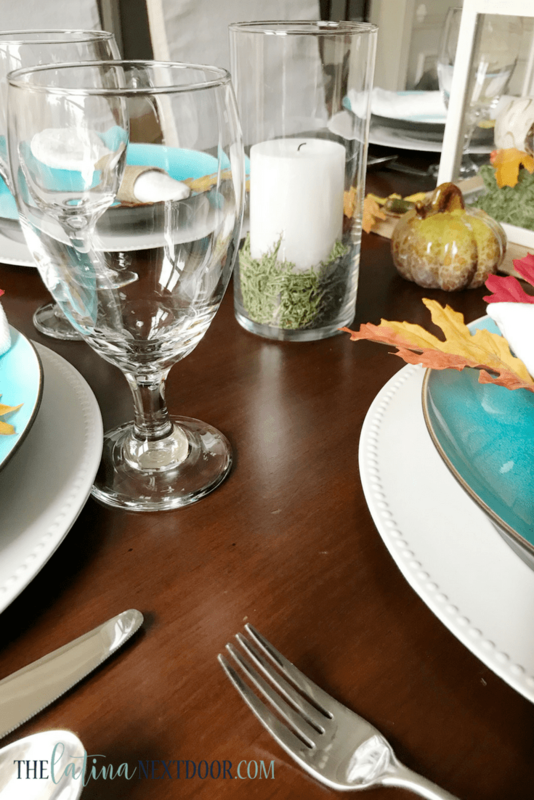 I had no idea they had plates or glasses and oh my goodness, that mason jar tea light – Love it! Thank you so much Ivory! Dollar Tree is my favorite dollar store, their stuff is amazing and it was a privilege to work with them! I am so glad you liked the table setting. So beautiful! 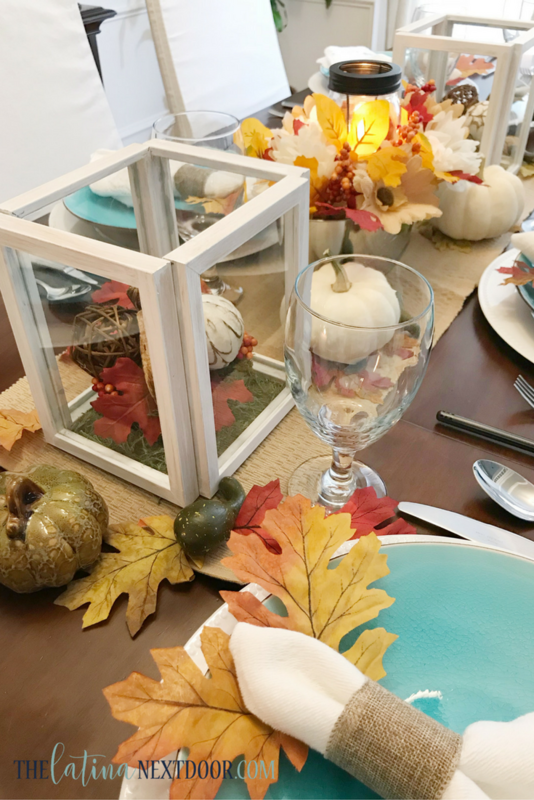 It’s amazing how you did this table with products from dollar tree! Wow! So many great ideas Yami! I want to run to my local Dollar Tree right now to pick up some of these fun pieces! The frame made lantern…genius! They seriously have some good finds at the dollar tree! I have friend who is always redecorating her table and she gets all her stuff from there. Mihaela the stuff you can find there is truly amazing! 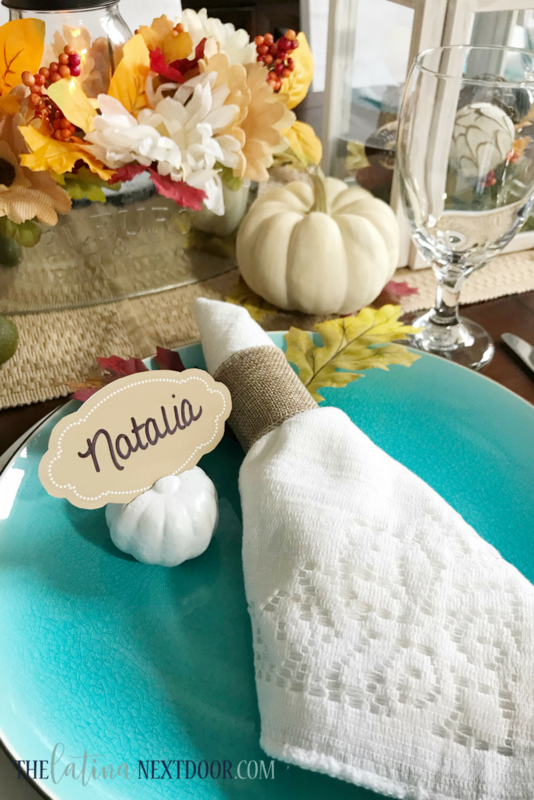 I bet your friend does amazing thing for her table settings as well!